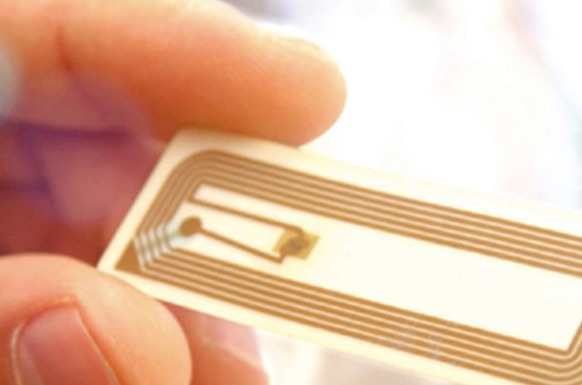 Choosing the Right RFID - how do you choose? Choosing the right RFID can be difficult. How should you choose? Making the right choices can be challenging. With so many technologies, standards and formats, the range of options open to users is very wide indeed. You need to consider certain factors when choosing the right RFID technology for you and your business. CoreRFID offers a full range and can help you with advice. 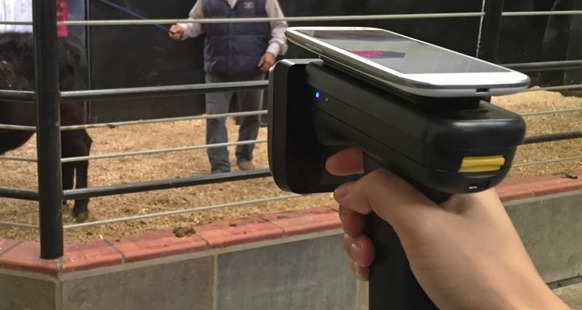 Is passive RFID the answer or are active tags needed? 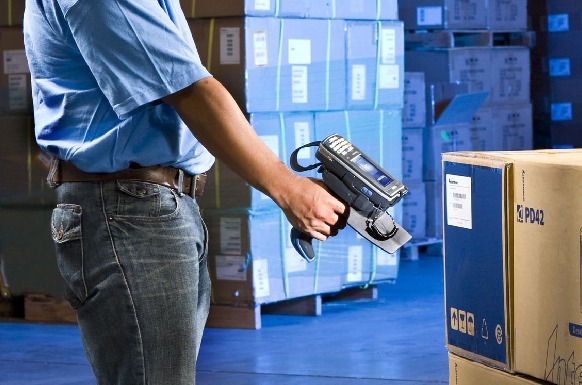 Does the solution need a hybrid RFID/barcode approach? Does the reader go to the tag or the tag to the reader? How close can the tag be to the reader? For stand-alone readers, how many tag id’s must it store? How will it plug in? (USB, Ethernet, WiFi). How important is read range/sensitivity? What are the anti-collision needs (reading many tags at once)? Do you need to be able to write tags as well as to read them? See examples of RFID Readers in our shop. Does it need to survive a specific temperature/humidity range? Does it need to survive chemical immersion/dust/magnetic flux? Does it need to be rugged? Do you need personalisation (logo/printing)? Do you need to both read & write and why? Do they need to match existing tags? How far away do they need to be read from? See examples of RFID tags in our shop. Do they need barcode & RFID capability? Do they need a camera? How will data be retrieved from them? Do they need integrated GPS? Could you combine with a smartphone/tablet? 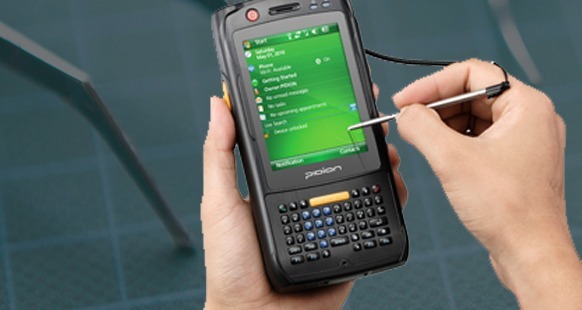 See examples of RFID PDAs in our shop.